City of London Freemens School - Why consider boarding at a UK Boarding School? With BBC reports that the daily commute is on the rise for millions of workers, with some working parents commuting for two hours or longer every weekday, you can be safe in the knowledge that your child's commute to and fromt he Boarding House is less than a minute. So rather than being stuck int raffic, they can be studying, socialising or enjoing extra-curricular activities. We take over the homework supervision. We have a dedicated homework room for Upper 4 and Lower 5 (Years 9 and 10), where prep is supervised by a member of boarding staff. Upper 4 have 1 ½ hours supervised prep, Lower 5 have 1 ¾ hours. Older pupils study in their rooms. All pupils have a study area in their rooms if they need or wish to study further, outside of prep time. All of our boarding staff, except our Day Matron, are also academic staff. This means that staff have a full overview of the pastoral and academic profile of each boarder in our care. We can quickly identify any issues, follow them up with other members of staff and carefully monitor pupils. The Head of Boarding often visits lessons to see how boarders are interacting in individual subjects. If parents or guardians are unable to attend a parents’ conference, a boarding tutor will accompany the boarders and report back to parents. 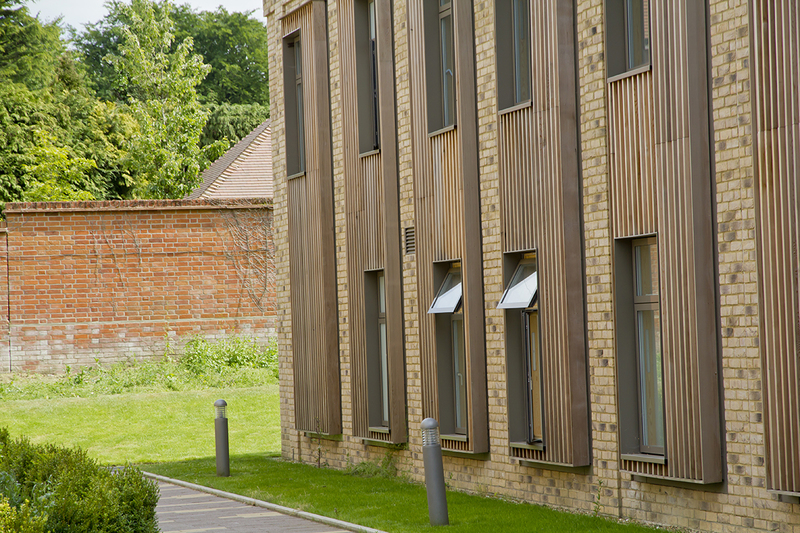 Analysis of last year’s GCSE and A Level results at Freemen's showed that overall, boarders achieved more A* and A grades than their day pupil colleagues. 5: Boarders develop the ability to live with others; to respect, tolerate and learn from those with different life experiences. The mix of age, gender and nationality in the Boarding House creates an even platform where pupils can share and learn from one another. They quickly develop the social skills necessary for growing up in a diverse world.